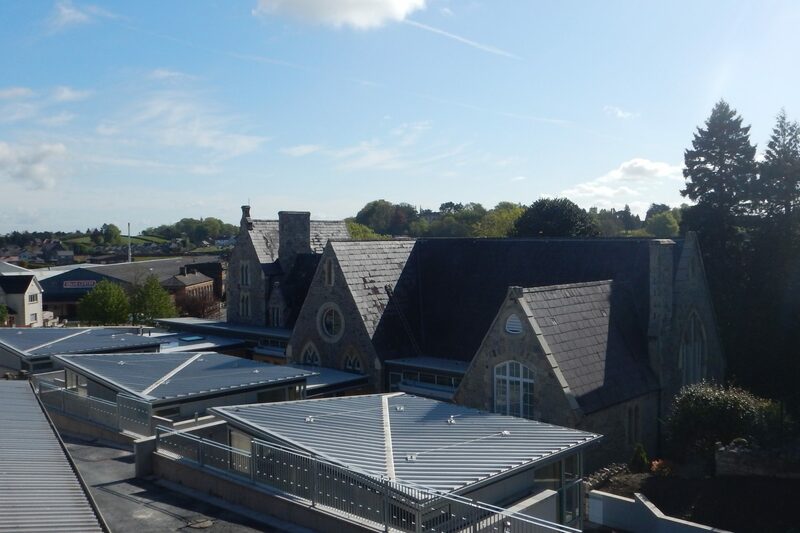 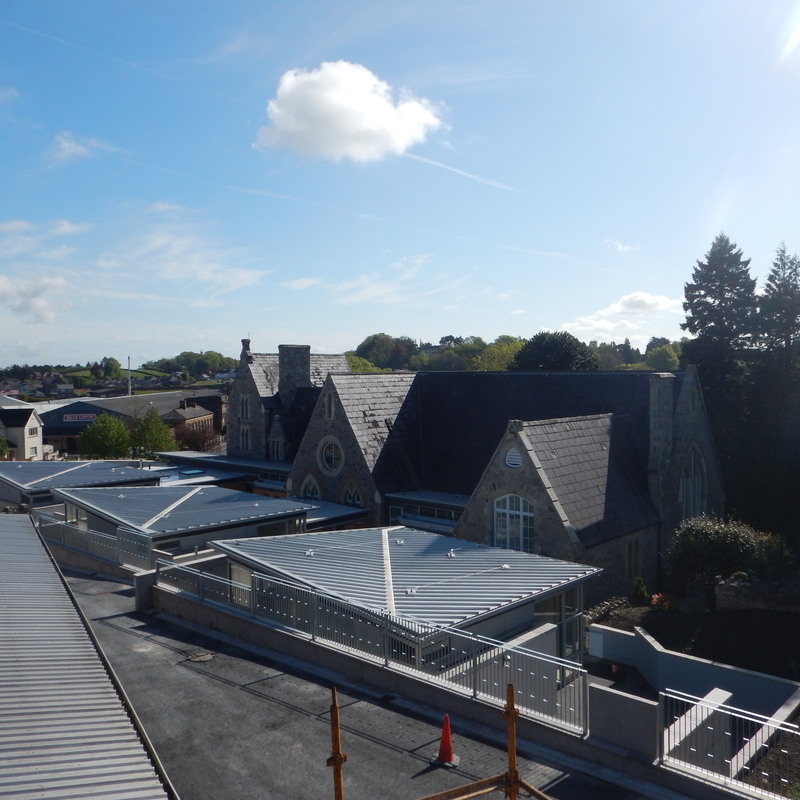 This building, originally constructed 150 years ago, underwent a sympathetic renovation and extension with careful integration of new M&E services. 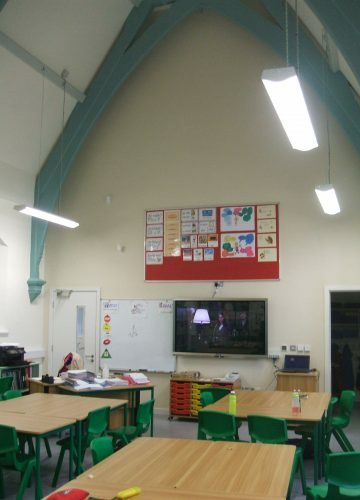 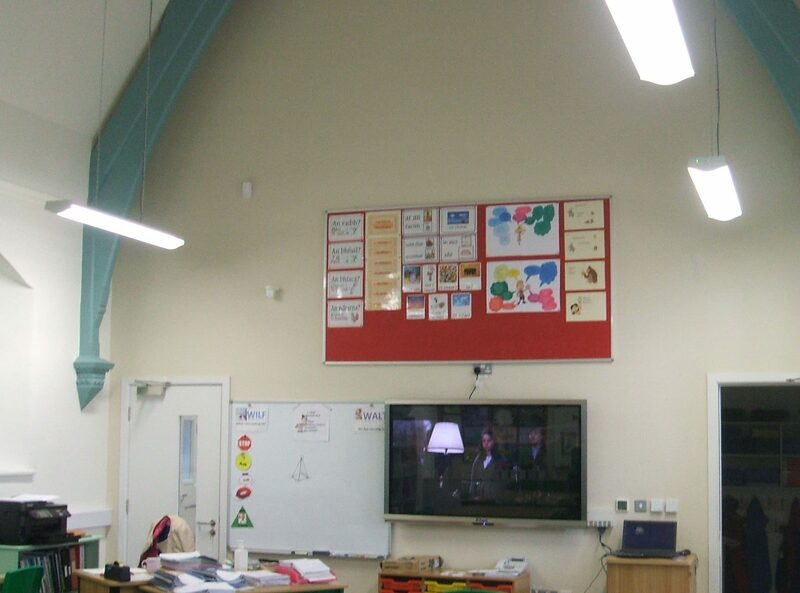 The historic fabric was fully restored delivering new classrooms and ancillary spaces. 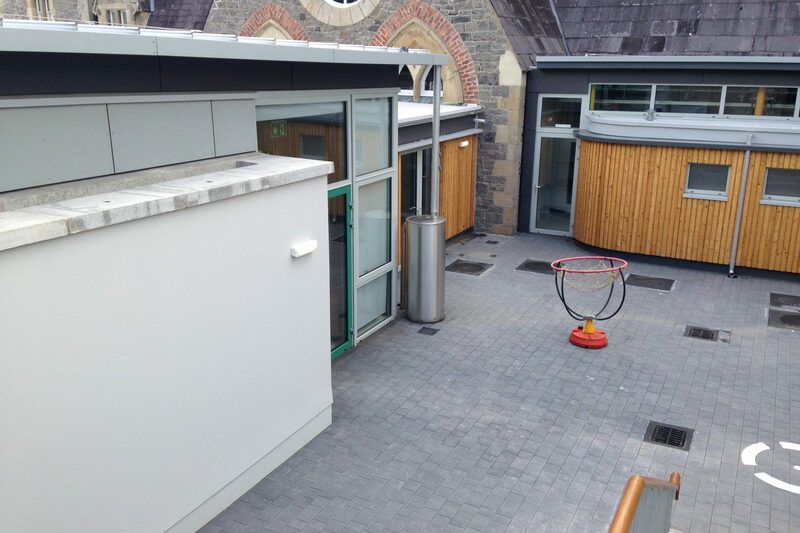 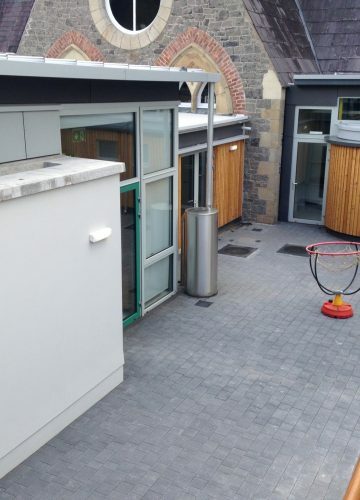 A new entrance provides a welcoming space with a well-defined circulation spine linking all elements of the new and existing elements of the School.